So while checking out Coachella 2015 for my daily dose of fashion inspiration, I bumped into something totally out of the world! 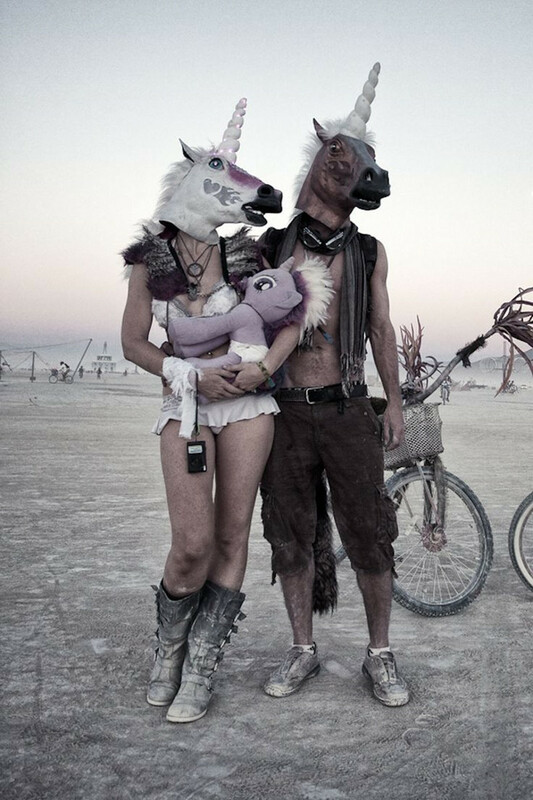 A festival called Burning Man that looks so crazy and fun, I’m totally blown away. I had heard about it from a friend but wonder why never really found out what it really was. And now that I have found all about it, I would so love to experience it in real one day. 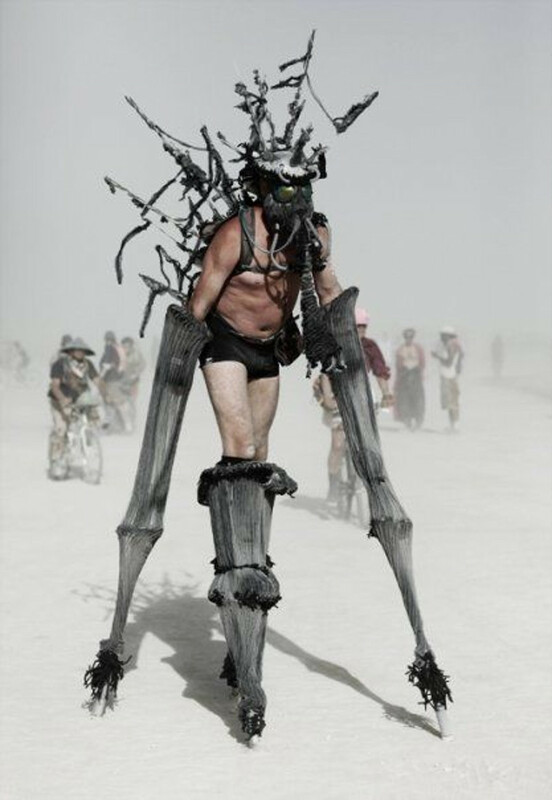 So its a festival , thats been going on for decades, where thousands flock to the Black Rock Desert in Gerlach, Nevada for one week every year. The aim is to intentionally cut themselves off from the real world. 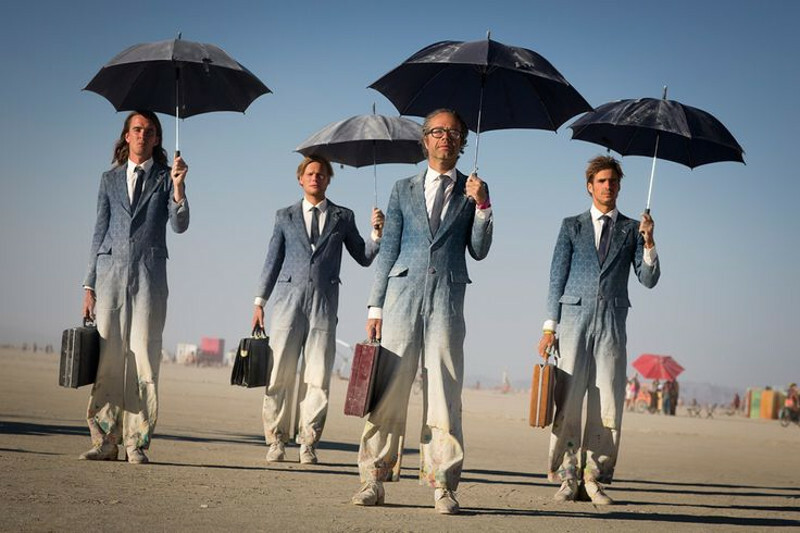 Together these burners join to celebrate art, music and community under the guise of burning man. 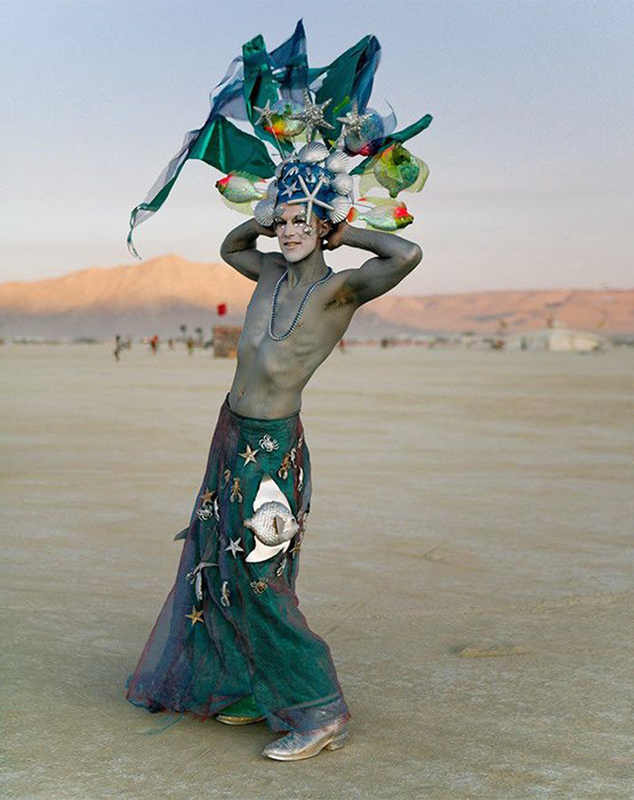 Burning Man takes its name from the ritual burning of a large wooden effigy and is described as an experiment in community, art, radical self-expression, and radical self-reliance. 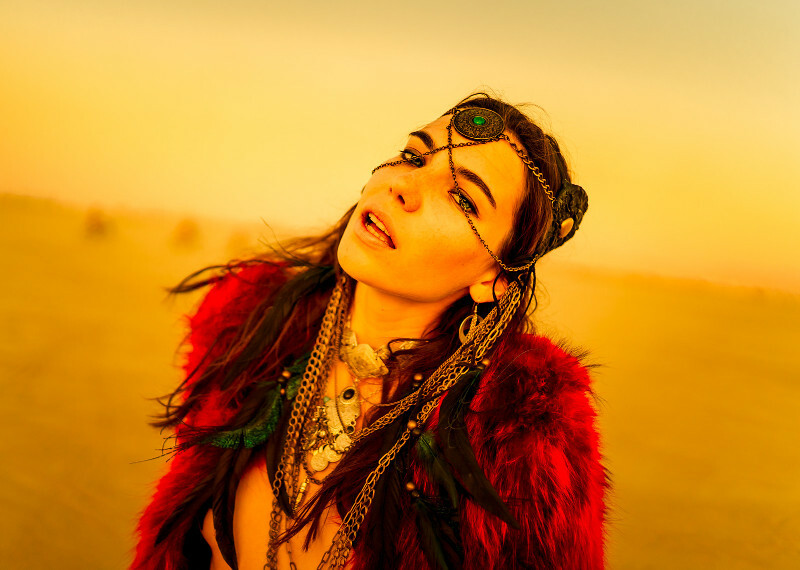 To celebrate this festival, the burners create a city called Black Rock City which is destroyed in flames as the week draws to the close. Burners are instructed to leave no trace behind, meaning everything they bring must leave with them. Seeing these pictures, I imagine this festival must represent so many different things to each person that attends. But to me it truly seems like a sublime, surreal and an unimaginable experience. So if you are planning to attend the festival this year or anytime soon, fyi this event begins on the last Monday in August and ends on the first Monday in September, do check out the pics, so you know what’s in store for you. And I’m sure they will inspire you as much they have inspired me.